Below are the links for the product brochure, ordering guides and order forms for REHAU Total70 casement windows. Below are the links for the product brochure and order forms for VEKA Matrix casement windows. Below are the links for the product brochure, ordering guides and order forms for HALO System 10 and Rustique casement windows. Below are the links for the product brochure, ordering guides and order forms for EUROCELL Eurologic casement windows. 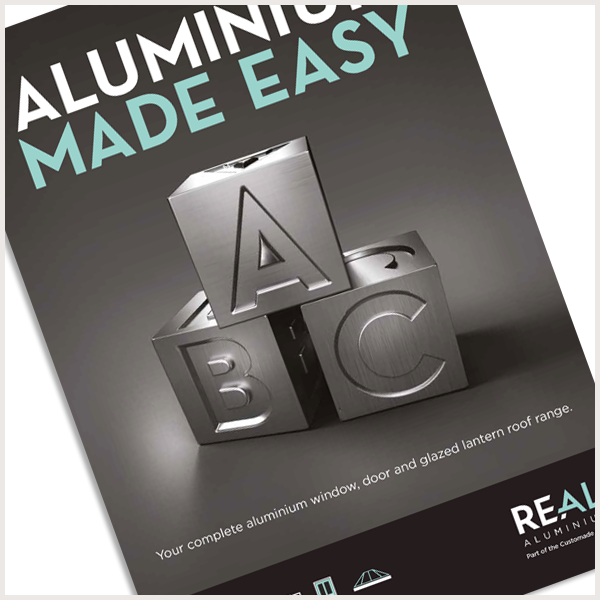 Below are the links for the product brochure, ordering guides and order forms for REAL aluminium casement windows. Below are the links for the product brochure and order forms for EVOLVE VS sliding sash windows. Below are the links for the product brochure and order forms for SOLIDOR composite doors. 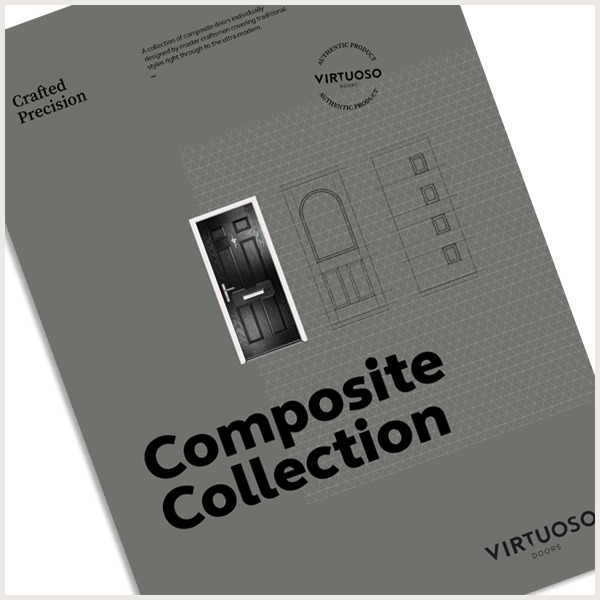 Below are the links for the product brochure and order forms for VIRTUOSO composite doors. Below are the links for the product brochure and order forms for VIRTU-AL composite doors. Below are the links for the product brochure, ordering guides and order forms for REHAU Total70 residential doors. 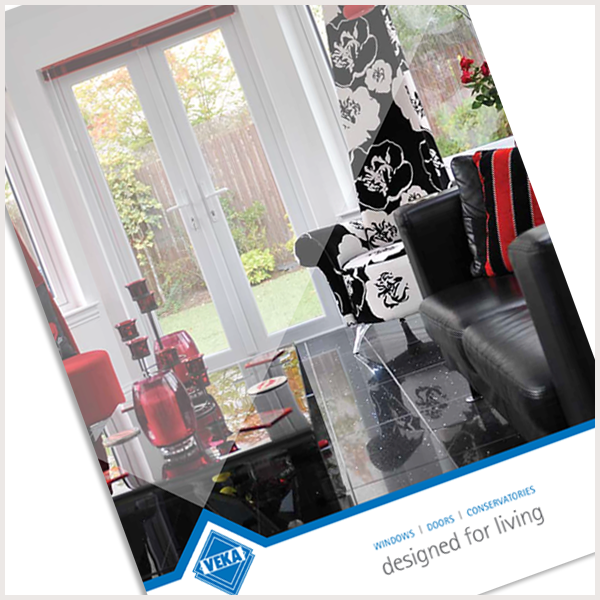 Below are the links for the product brochure and order forms for VEKA Matrix residential doors. Below are the links for the product brochure, ordering guides and order forms for HALO System 10 and Rustique residential doors. Below are the links for the product brochure, ordering guides and order forms for EUROCELL Eurologic residential doors. Below are the links for the product brochure and order forms for VIRTUOSO panels. Below are the links for the product brochure, ordering guides and order forms for REAL French doors. Below are the links for the product brochure, ordering guides and order forms for REHAU Total70 French doors. Below are the links for the product brochure and order forms for VEKA Matrix French doors. Below are the links for the product brochure, ordering guides and order forms for HALO System 10 and Rustique French doors. Below are the links for the product brochure, ordering guides and order forms for EUROCELL French doors. Below are the links for the product brochure, ordering guides and order forms for REAL patio doors. Below are the links for the product brochure and order forms for VEKA Imagine patio doors. Below are the links for the product brochure, ordering guides and order forms for HALO System 10 and Rustique patio doors. Below are the links for the product brochure, ordering guides and order forms for REAL bi-fold doors. Below are the links for the product brochure and order forms for EUROCELL ASPECT bi-fold doors. 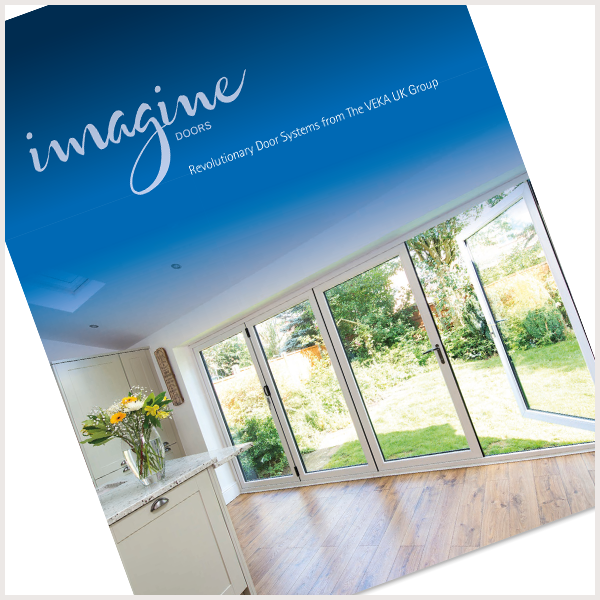 Below are the links for the product brochure and order forms for VEKA IMAGINE bi-fold doors. Below are the links for the product brochure and order forms for K2 conservatory roofs. Below are the links for the product brochure and order forms for GLOBAL conservatory roofs. Below are the links for the product brochure and order forms for CELCIUS conservatory roofs. Below are the links for the product brochure and order forms for STRATUS conservatory roofs. Below are the links for the product brochure and order forms for ATLAS lantern roofs. Below are the links for the product brochure and order forms for ATLAS flat roofs. Below are the links for the brochure and order forms for Celsius Glass. Below is a link for the integral blinds brochure . Below are the links for the product guide and order form for Building Products. Below are the links for the product brochure, ordering guides and order forms for REHAU. Below are the links for the product brochure, ordering guides and order forms for VEKA. Below are the links for the product brochure, ordering guides and order forms for HALO. Below are the links for the product brochure, ordering guides and order forms for EUROCELL. Below are the links for the product brochure, ordering guides and order forms for EVOLVE. Below are the links for the product brochure, ordering guides and order forms for REAL. Below are the links for the product brochure, ordering guides and order forms for SOLIDOR. Below are the links for the product brochure, ordering guides and order forms for VIRTUOSO. Below are the links for the product brochure, ordering guides and order forms for ASPECT. Below are the links for the product brochure, ordering guides and order forms for IMAGINE. Below are the links for the product brochure, ordering guides and order forms for K2. Below are the links for the product brochure, ordering guides and order forms for GLOBAL. Below are the links for the product brochure, ordering guides and order forms for CELCIUS. Below are the links for the product brochure, ordering guides and order forms for STRATUS. Below are the links for the product brochure, ordering guides and order forms for ATLAS.